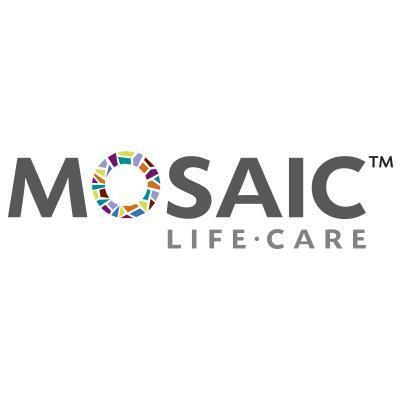 Key themes that emerge from the survey will be compiled by Crowe, LLP, an independent advisory firm assisting Mosaic Life Care with our assessment. Your responses are anonymous and will remain confidential. Do not hit "return"/"enter" key until you are ready to exit the survey. Use your mouse or "tab" key to navigate to the next question.